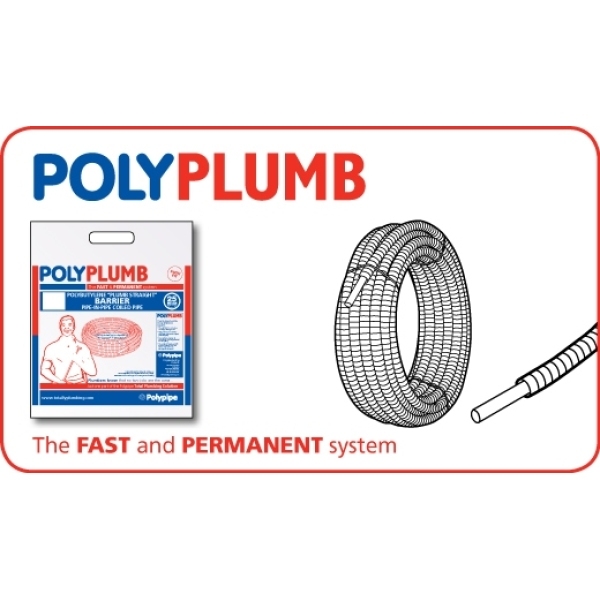 Polyplumb is an integrated flexible plumbing system, incorporating polybutylene pipes and a complementary range of push-fit fittings. It can be used in hot and cold water supply, and radiator and floor heating installations. The system offers a high degree of reliability, achieved through a product design that has been tried and tested over the past 30 years.